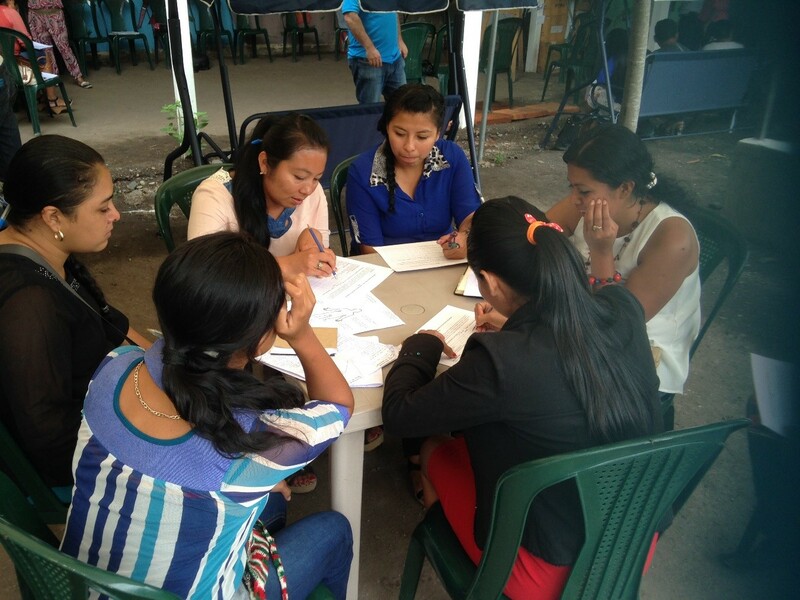 We are looking for additional partners to help advance the efforts of young leaders in Central American and Mexico. If your organization wants to get involved and has technical knowledge, funds, or other resources to offer, let’s talk. The CAMY Fund is managed by the Seattle International Foundation and supported by The Summit Foundation, Ford Foundation and NoVo Foundation, as well as an anonymous donor. We are looking for others to join us in advancing girls’ equality and sexual and reproductive health and rights. How Can I Support the CAMY Fund? Media coverage and social media outreach to highlight issues facing youth and successful youth-led projects. It support to provide a grant tracking and monitoring and evaluation platform, as well as training for our grantees in it skills. Project management training and educational opportunities for young leaders implementing projects supported by the CAMY Fund. Funding to increase the number of grants available for CAMY Fund grantees, as well as expanding our geographic and issue area and scope.